Visit the links below to find a suitable team to join. Auskick is for school ages Kindy to Year 2. The Junior competition is for school ages Year 3 to Year 6. The Youth competition is for school ages Year 7 to Year 12. Visit our Colts page to register your interest for a new team. 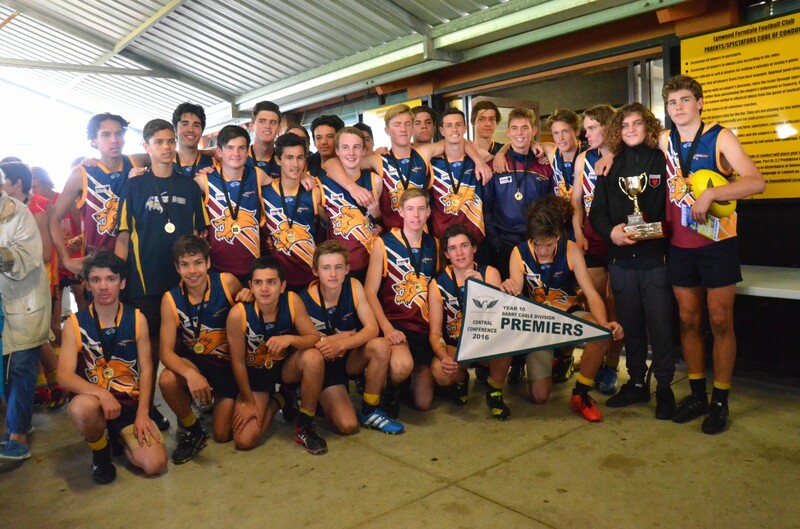 The Seniors competition is for ages 18+ playing in the C4 Division of the WA Amateur Football League.